A semi-private, romantic escape 10 minutes from downtown With 1,100 cozy square feet, 1 master suite, and 2 full bathrooms, it’s just the right size for 2 - 4 guests (with room for guests in the loft). 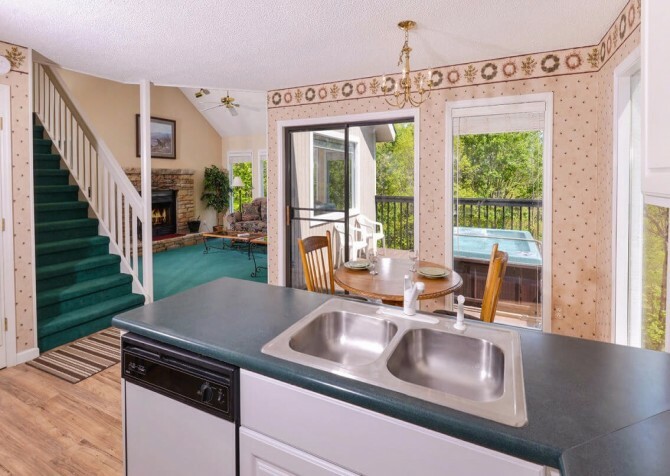 Rest in the comfortable king-size bed, soak in the tree-studded views, stay toasty by the wood-burning fireplace, play a few friendly rounds of pool, or splash around at the swimming pool in the Chalet Village community! 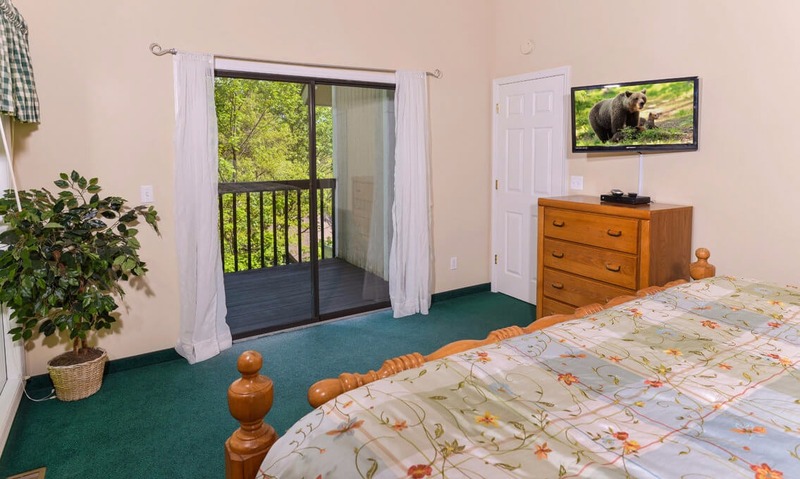 If you’re looking for a memorable stay in the Great Smoky Mountains, Bear Hugs has a little bit of everything. This charming abode is located near the excitement of the city, yet its semi-private location is peaceful and relaxing. Plus, you’ll find plenty of amenities to keep you comfortable, including a fully equipped kitchen, flatscreen TVs, multiple decks, and complimentary Wi-Fi. Get away from it all with your sweetheart at Bear Hugs in Gatlinburg, Tennessee! As you step inside Bear Hugs, you’ll be greeted by an inviting atmosphere and comfortable spaces. 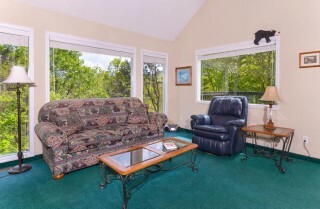 In the living area, large windows bring lush wooded views indoors, adding a touch of serenity to the room. Looking for a bit of entertainment? Flip on the flatscreen TV, pop in your favorite DVD, and lean back in the recliner for a fun movie night — with extra buttery popcorn on the coffee table! 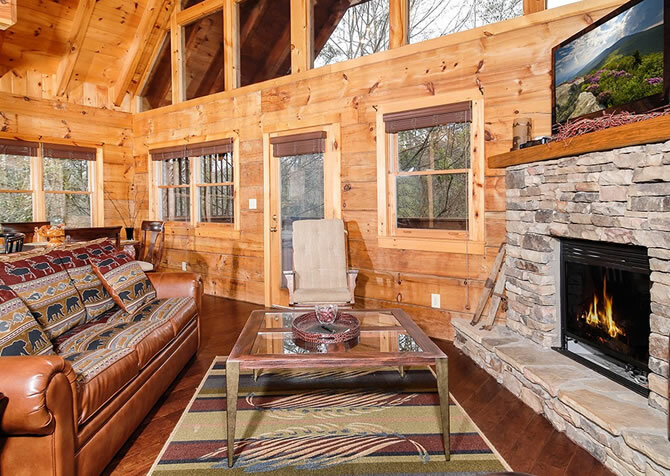 On cool Smoky Mountain nights, curl up by the wood-burning fireplace with that special someone on the sofa. 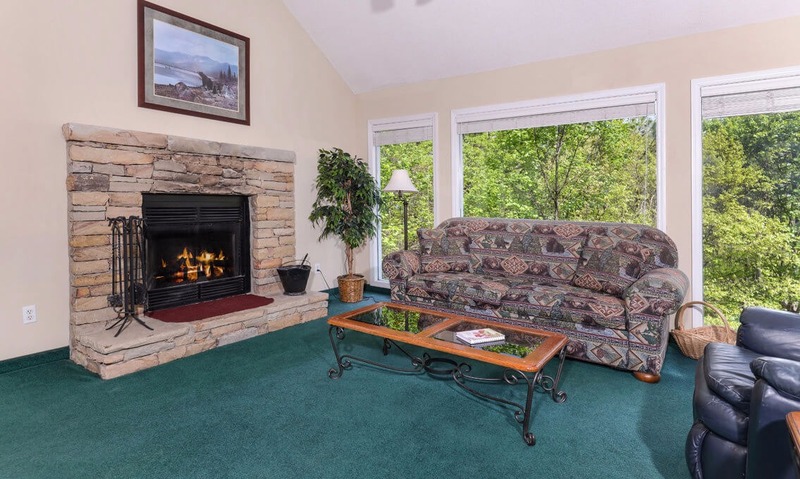 Hours will fly by as you relax and chat about the day in this lovely living space. Need a snack refill or another glass of wine? 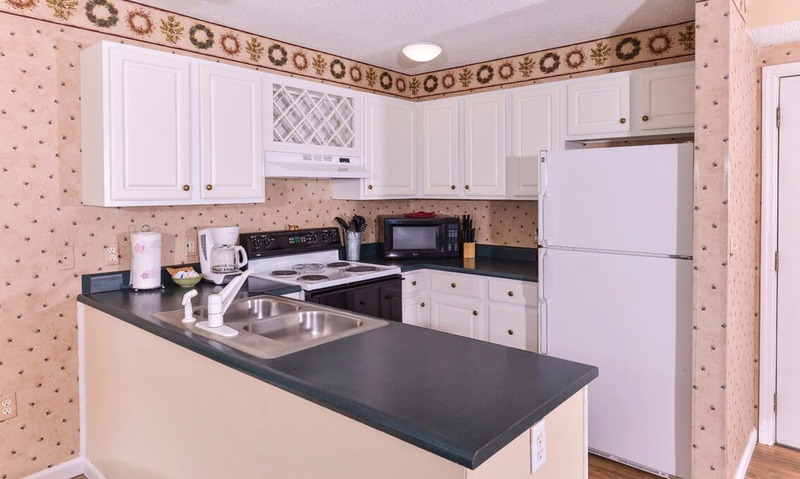 Head to the nearby kitchen — fully equipped with appliances, pots and pans, mugs, dishware, and more! 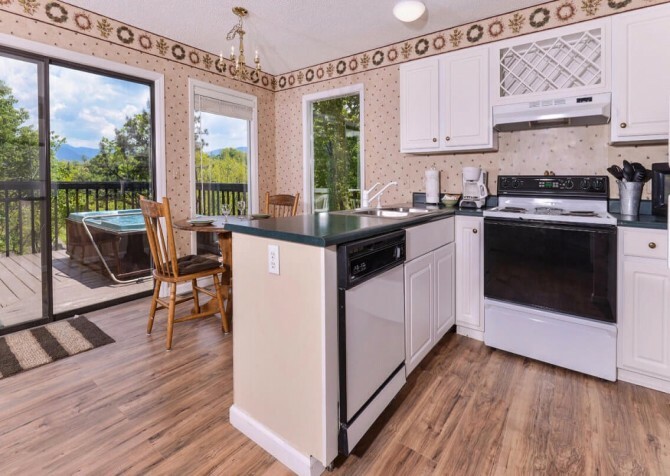 Whip up a hot meal on the stove, store restaurant leftovers in the fridge, rinse fresh veggies and fruits in the stainless-steel double sink, warm treats in the microwave, and brew a pot of coffee whenever you please. And don’t forget to start the dishwasher before venturing downtown to explore the area. 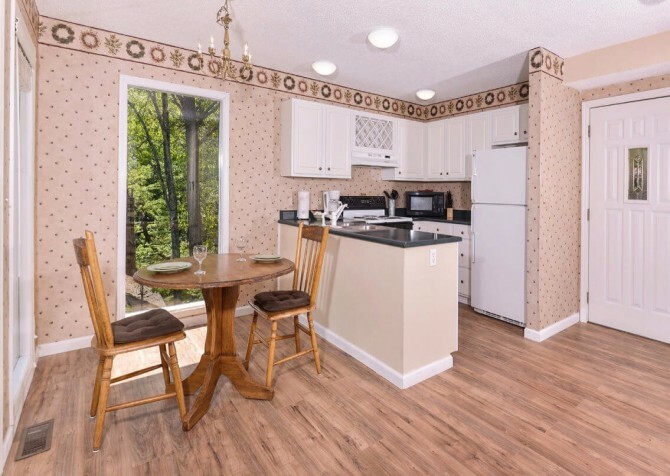 From quick breakfasts to homemade dinners to midnight munchies, the dining area for 2 is the perfect place to enjoy your Smoky Mountain meals. With large windows and sliding glass doors, feast your eyes on wooded and partial mountain views while you dine, play cards, sip champagne, or check emails in this versatile space. When you’re ready for a fun time, visit the rec room, which features gorgeous hardwood floors, a classic pool table, and a mounted flatscreen TV. 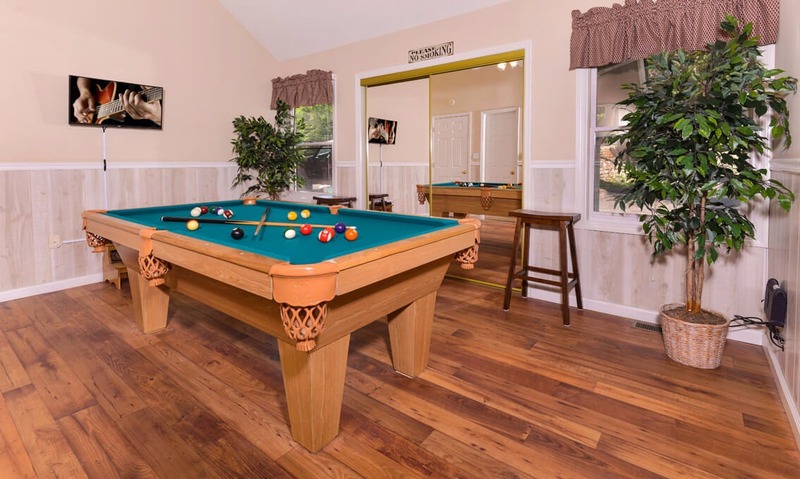 Play friendly (or competitive) rounds while watching a comedy show and chill on the stools while you plan your next move. 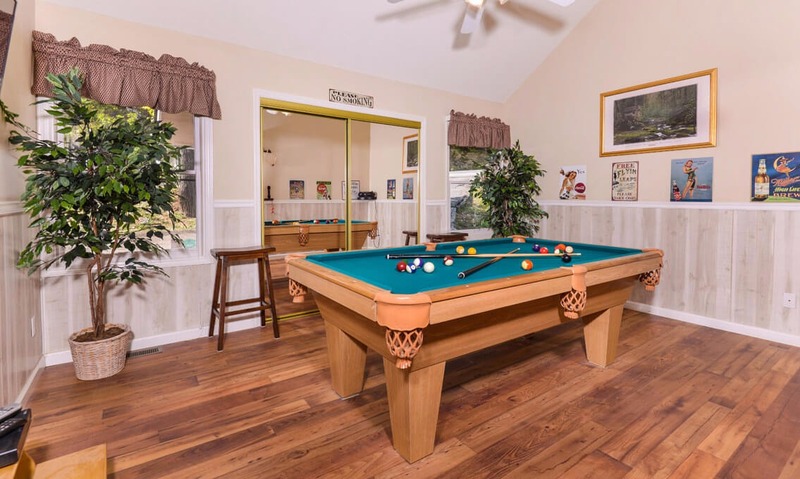 There’s even a ceiling fan to keep things cool in case any matches get too heated. 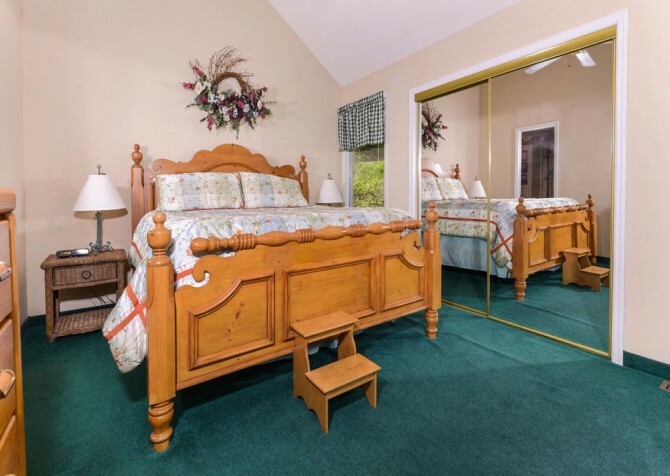 At night, head to your master suite for a snooze in the comfortable king-size bed. 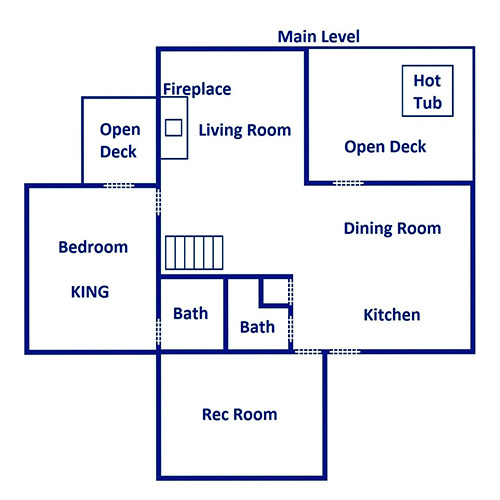 This private escape — harboring an en-suite bathroom, flatscreen TV, and romantic balcony — will set the stage for romantic evenings. 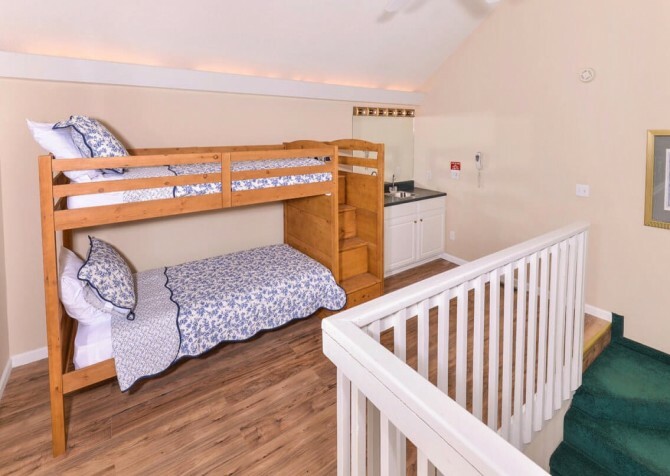 And if the kids come along, they can retreat to the loft with a twin bunk bed, CD player, and wash area. 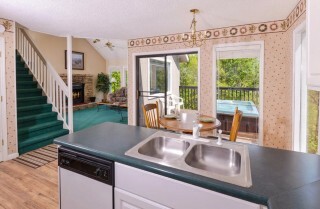 The loft also boasts another deck with seating, great for morning coffee with the mountains. 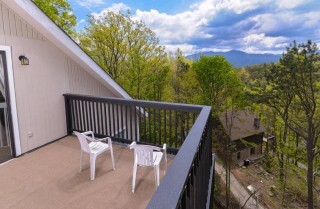 Outside, you’ll find great spaces to enjoy the beautiful scenery of the Great Smoky Mountains at Bear Hugs. 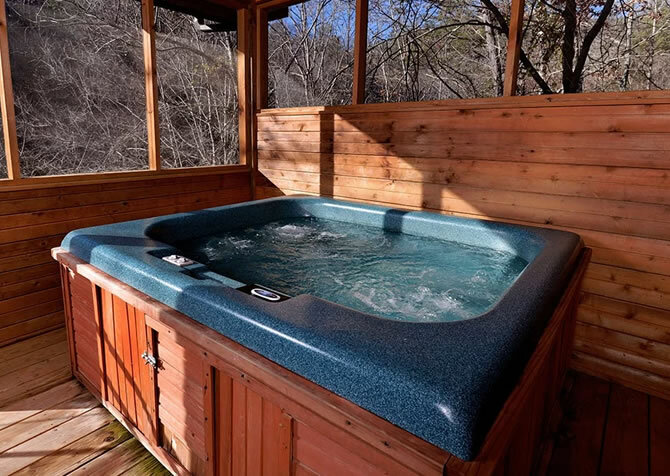 Soothe aching muscles in the bubbly hot tub after a long day of hiking in the national park as you take in the tranquil wooded and partial mountain views. On nice days, fire up the charcoal grill for juicy steaks, Smoky chicken, and veggie kabobs. It’s the perfect way to prepare a romantic, candlelit dinner! Want to skip the grocery shopping? Add a gourmet gift item to your Gatlinburg stay — we highly recommend the Romantic Dinner for Two! 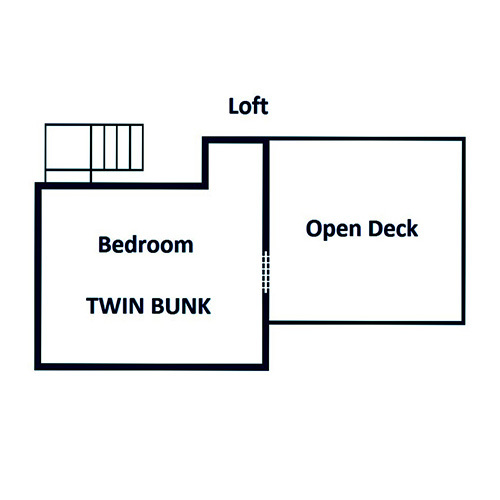 And while the driveway is semi-steep, this motorcycle-friendly cabin boasts a flat parking area plus 1 step into the home, making unloading and packing the car a breeze. Bear Hugs is also semi-private, giving you and your loved one a little extra privacy throughout your Gatlinburg vacation. 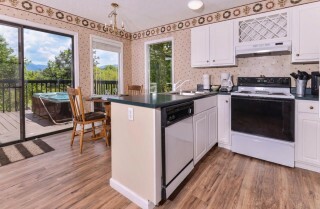 For those days you just want to hang around the cabin, high-speed wireless internet is provided for streaming shows, posting trip photos on social media, and checking for local deals in town. 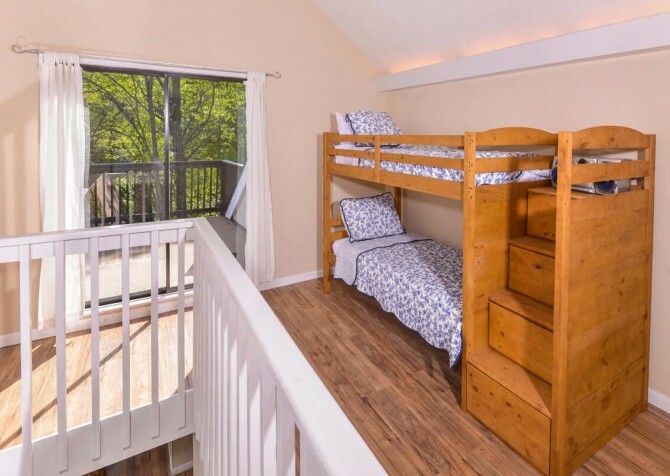 Interested in elevating your cabin stay? Browse our Vacation Packages or add a special touch to your vacation with wildflower bouquets, gift baskets, an in-cabin massage, and more! 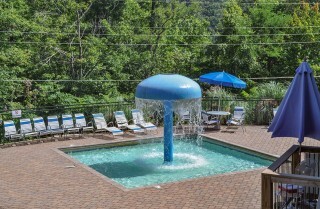 Best of all, you’ll really appreciate the cool community pool at Chalet Village Resort on hot days in the Smokies. Convenient to area attractions, restaurants, and shops, Bear Hugs is just 10 minutes from downtown Gatlinburg. 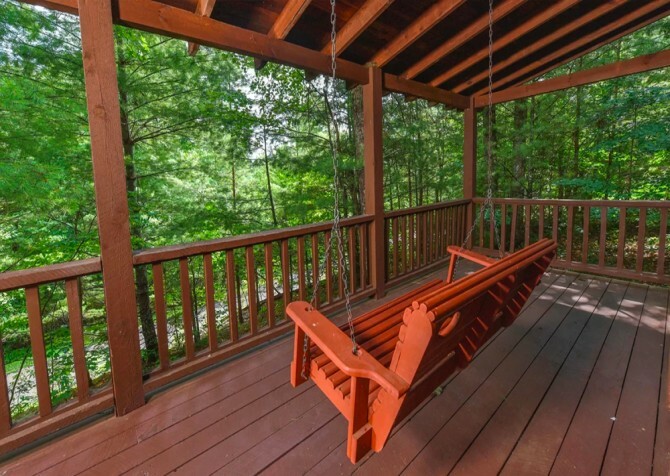 In town, you’ll find plenty of things to do, see, and eat during a getaway to the Smokies. Have a delicious steak dinner, indulge in a seafood feast, or satisfy a sweet tooth at one of the local candy shops. On nice days, browse the Parkway where you’ll find dozens of shops with a large variety of unique and beautiful merchandise. 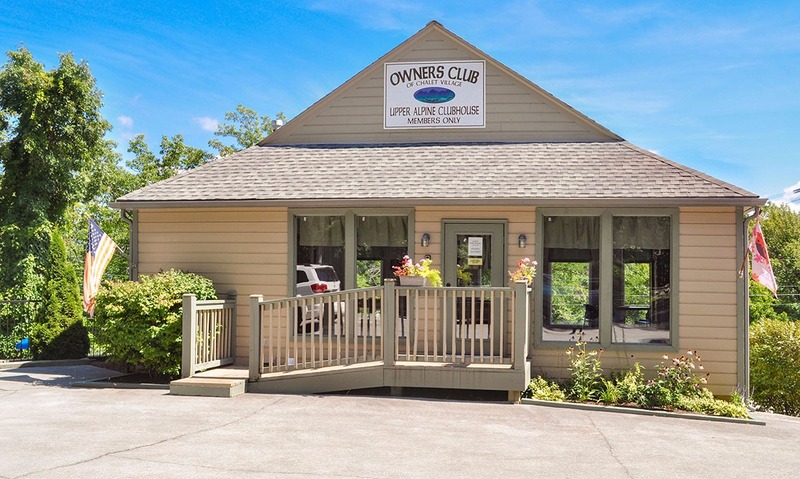 You can shop for log furniture, handmade jewelry, leather goods, or handcrafted pieces to remind you of your honeymoon. 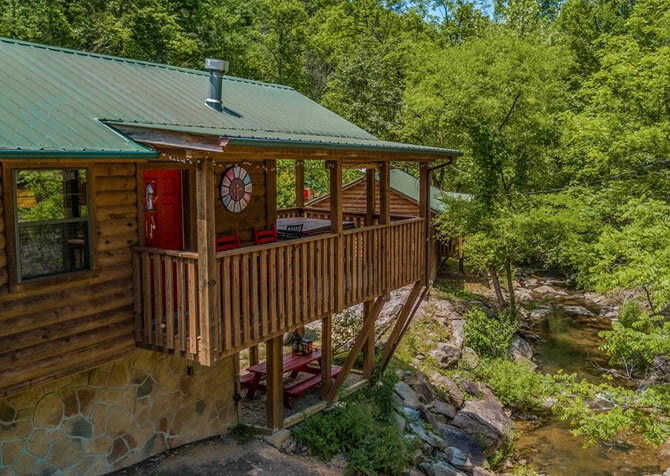 Gatlinburg and nearby Pigeon Forge are also home to several wineries and distilleries — perfect for a day of touring and tasting! Boogie on the largest dance floor in the area, ice skate year-round, snowboard and ski in winter, and more at Ober Gatlinburg Ski Area & Amusement Park. Ride to the top of Crockett Mountain — 1,800 feet in the air — to view the Great Smoky Mountains from greater heights aboard the Gatlinburg Sky Lift. 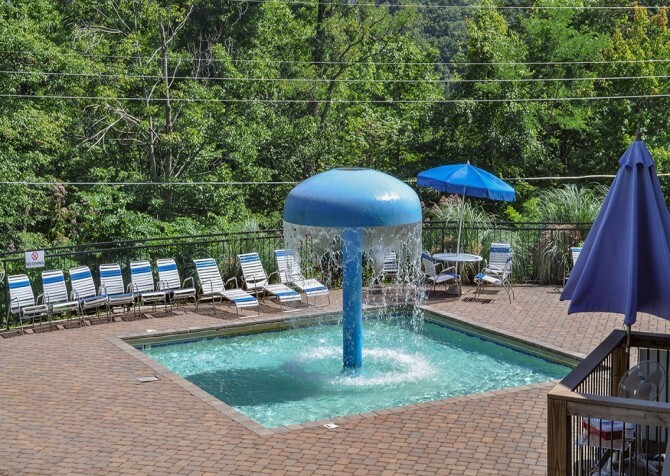 A multi-level attraction boasting Stingray Bay, Shark Lagoon, Ocean Realm, Tropical Rainforest, and the Penguin Playhouse, Ripley’s Aquarium of the Smokies is a must-explore! 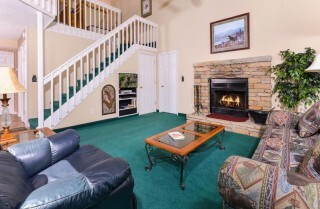 "This was our first trip to the Smoky Mountains my family and I truly enjoyed it. We will definitely be booking with cabins for you again. 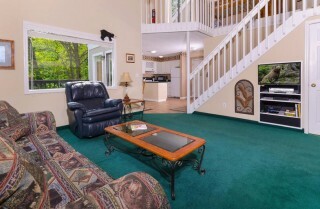 We stayed at bear hugs and the cabin was exactly as portrayed in the pictures. 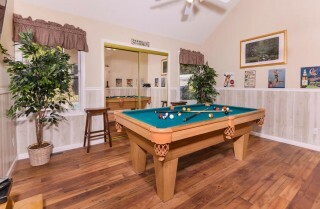 It was clean the beds are comfortable I had no problems with the hot tub or the air conditioning, the kitchen was all stocked and everything was set up very nicely. I am really looking forward to next year already and so are my children." "Awesome place and sooo close to ski area!" "Bear Hugs cabin was perfect for our family of 4. 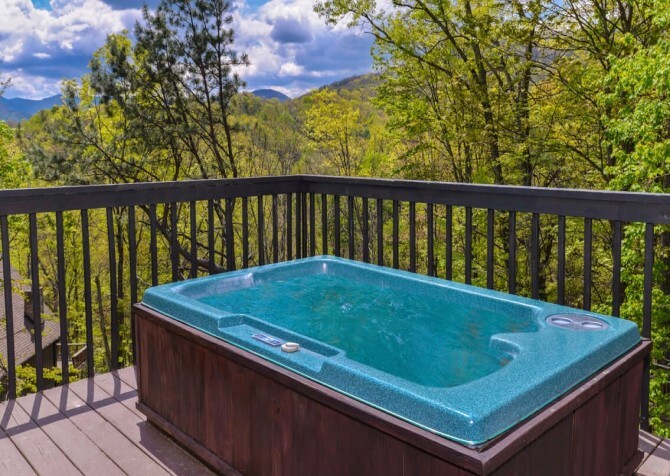 Loved the hot tub and the views - very clean and cozy home away from home. 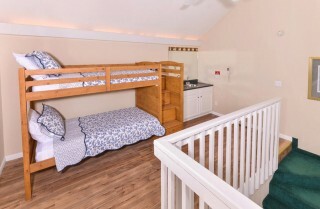 The kids loved the loft & bunk beds." 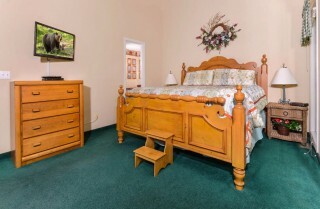 "The property is as advertised and a nice place to stay. 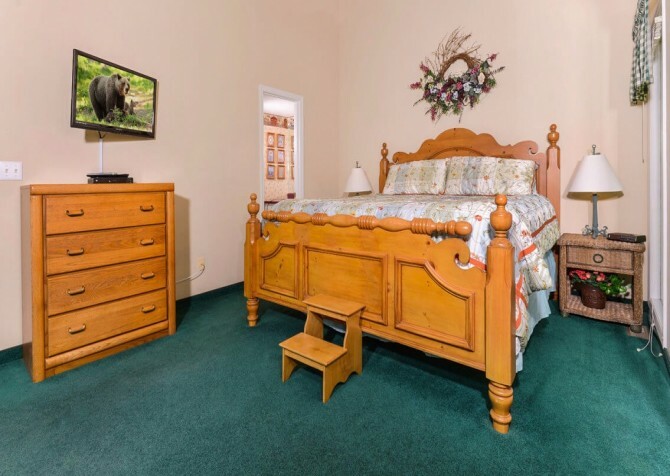 A very comfortable, cozy place to stay that’s not to far away from all the activities in Gatlinburg."